We all know the devastation caused by tornadoes. Lost lives, destroyed homes, and shuttered businesses have been left in their violent paths. It can take years for a community to fully recover. Just as tragic are the stories of people who discover that tornado and wind damage wasn’t covered in their homeowners policy. We can’t even begin to imagine the loss they must feel, staring at the rubble that was once their home. Our prayers are with them. 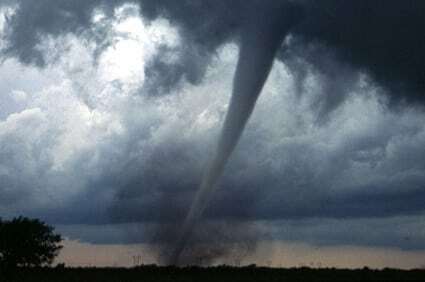 What’s Covered In Tornado Insurance? Contact Us Before The Storm! We strongly suggest that you review your current homeowner’s policy to determine if you’re insured for tornado and wind damage. Contact a Snyder account manager for a personal review today, or to discover how we can affordably add coverage to your existing policy.